When a family member or friend is unwell, sending flowers UK is a lovely way to cheer them up. Flowers for gifts show a loved one your thinking of them, and a colourful bouquet arranged for UK flower delivery will bring a ray of sunshine to them at their bedside. Flowers are proven to improve mood, so are the perfect gifts to order from flowers shops in London and UK florists. Studies have shown that receiving flowers from friends and family makes us feel less anxious and raises our sense of satisfaction and enjoyment in life. Flowers24Hours has a great selection of flowers available for gift delivery UK, and offer same day flower delivery London if you want to send your gift quickly. Flowers24hours’s range of flowers for delivery UK include blooms of every colour and they offer stylish and simple flower arrangements, or more extravagant flower designs. Here are some ideas for the best flowers in the UK to send as a get well gift. With their daisy-like shape and colourful shades, gerberas will always raise a smile. Oranges and yellows are great colours to send as a get well gift as they represent happiness, friendship and make us think of sunshine and summer. 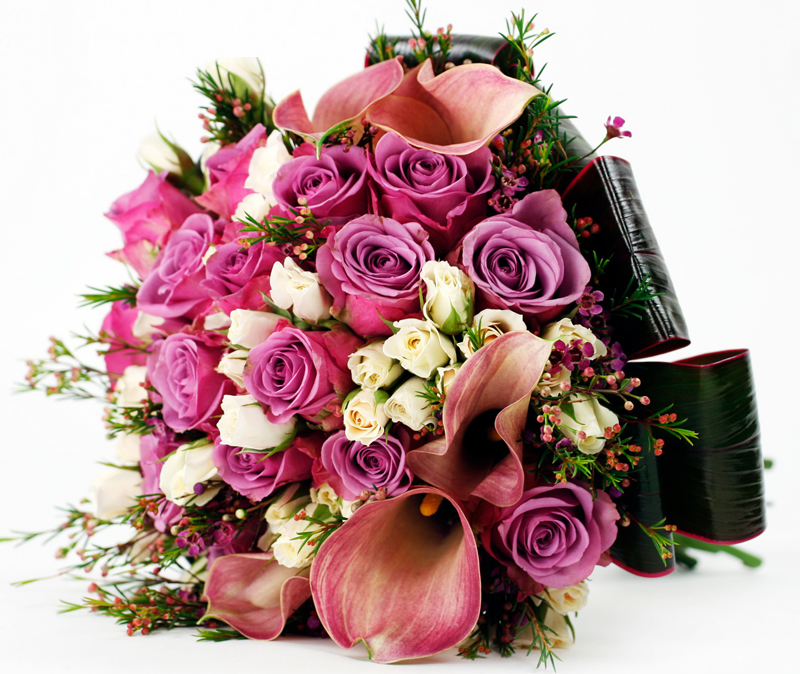 For example Tuscany arrangement also incorporates lilies and is a lovely flower gift UK. You’ll find a range of wonderful gerbera bouquets available when you need florist delivery London and the UK. This London florist has gerbera arrangements in orange, yellow, pink, red and white: all beautiful colours to send as a get well gift. Roses are a lovely choice to send to cheer someone up, as they also come in lots of bright colours and are real luxury flowers. This bunch of yellow roses is a bloom full of sunlight, or choose sweet pastel shades for roses for delivery across the UK with this charming Bettina arrangement. The pink and red varieties of these delicate blooms are the most fragrant, so sending freesias for online flower delivery London will cheer up someone with their colours and their perfume. Your UK florist will be able to create an arrangement of different shades of freesias and can incorporate blooms like lilies, hyacinths and orchids to create a really luscious bouquet. Sending a potted plant can be a lovely alternative to flowers, bringing a little piece of the garden to a hospital bedside or to a loved one’s home. Flowering plants offer a lovely splash of colour, while orchid plants with their fascinating blooms are an unusual choice when arranging UK flower delivery- but certainly one that will be appreciated! You don’t necessarily needs to send flowers UK: a food hamper, Flowers24Hours has a wonderful range of gifts for UK delivery that make perfect get well presents. A Delightful Surprise will do just that- it offers a selection of delicious jams and comes with a seasonal bouquet. Or cheerful spa gift sets can be chosen when you want to arrange for delivery gifts UK. This London florist offers superb customer services and cheap flower delivery.